Hello everyone! 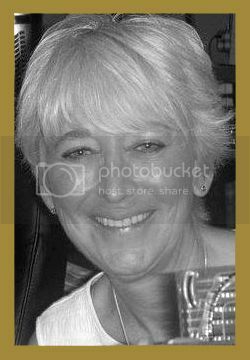 I've just completed another design team project for Tamra at countrycraftcreations.com. 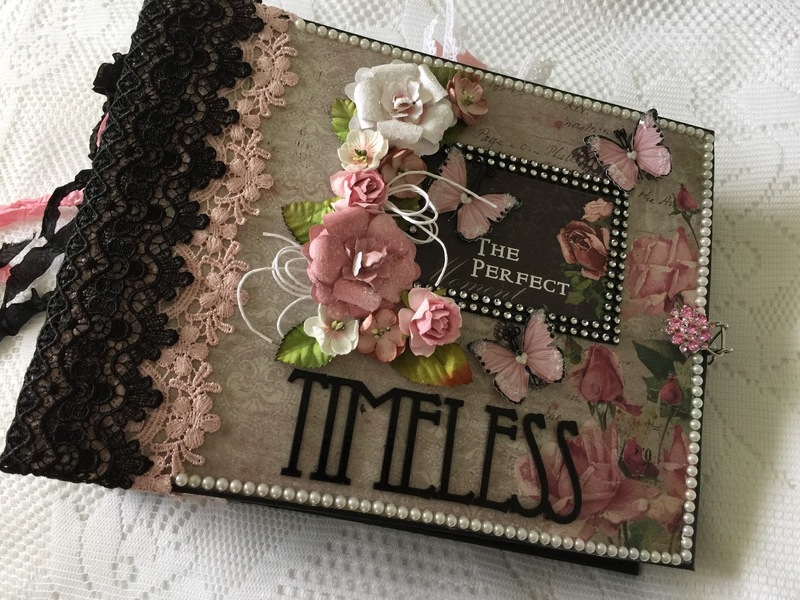 It's an album using Blue Fern Studios "Timeless" collection. I just love the colors in this collection. The papers are a dream to work with, they're so thick and the graphics are amazing. 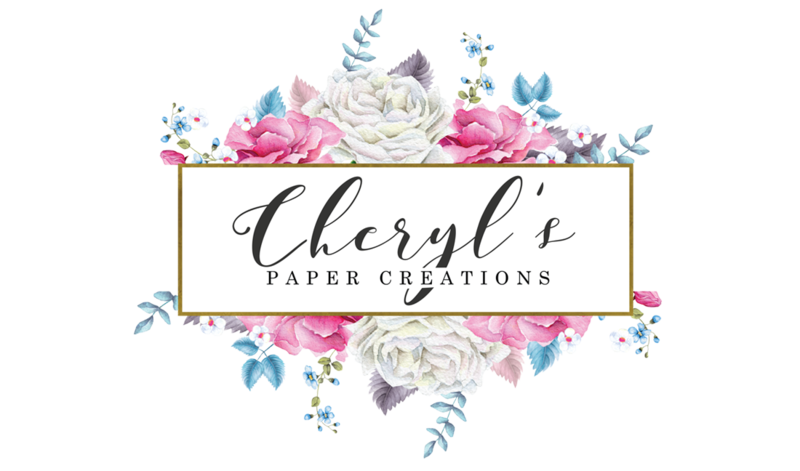 Blue Fern Studios also carries a complete line of coordinating chipboard embellishments and embossing powers to match their papers. I used the word "Timeless" on the cover. 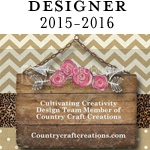 Be sure to check out her website for the Blue Fern Studios products. These are becoming my favorite papers! Please contact me if you are interested in accustom album. Thanks for stopping by! I'll be back soon with my Prima "Tales Of You And Me Album". I'll also be making a baby album with the new Prima "Heaven Sent" baby papers. Please let me know if you're interested in these, or any other custom album. Another Gorgeous work! Thanks for sharing! 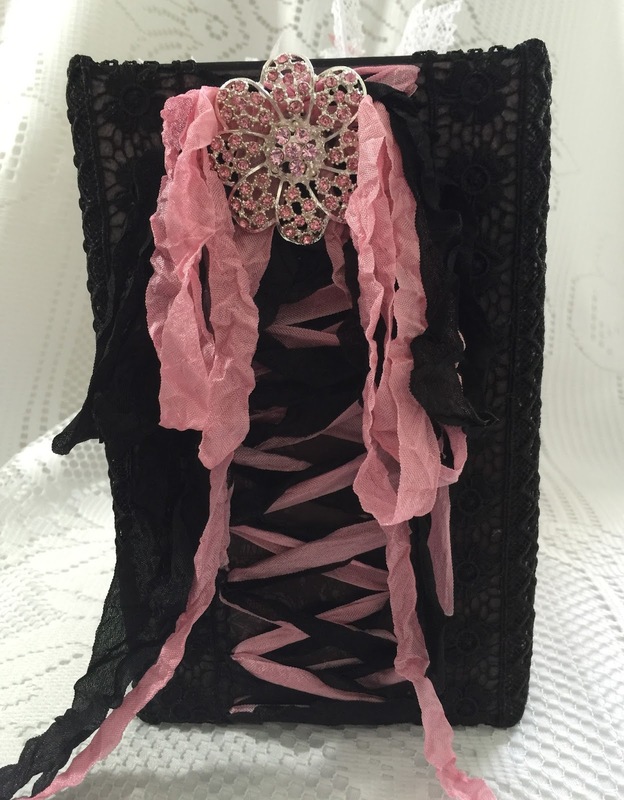 I do like the black and pink with the antique papers! Once I get settled in the new place...I will have to take a real good look at this company's papers!